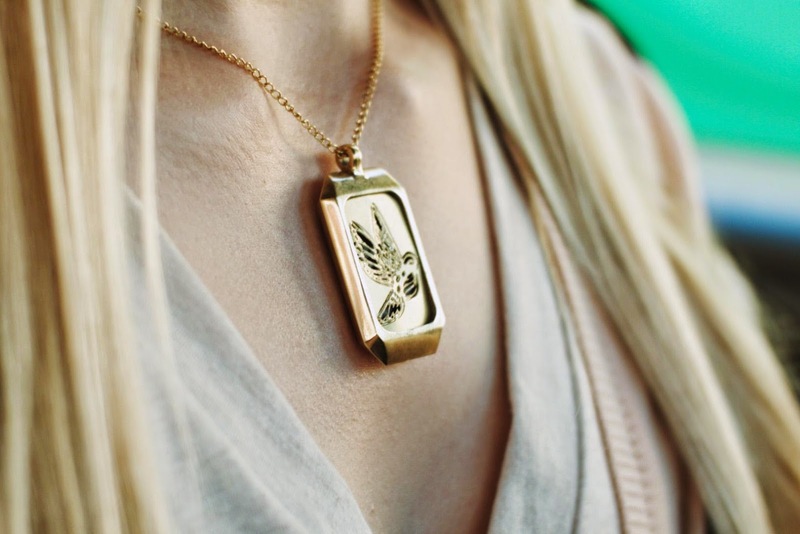 Remember when I first blogged about smart jewelry with this Ringly post? Well it looks like the trend of combining fashion with technology is something that is really taking off. 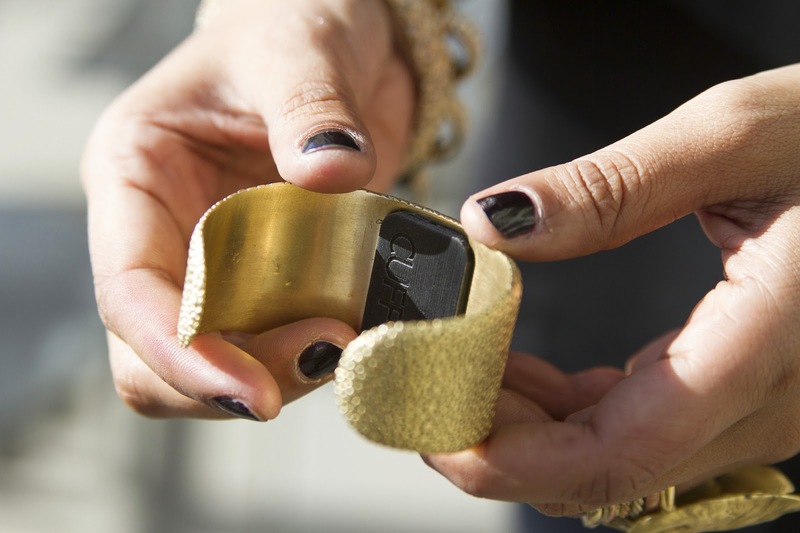 First there was a collaboration between Google glasses with Diane Von Furstenburg, then Tory Burch's stylish line with Fit Bit, even Opening Ceremony has created a gorgeous bracelet called Mica with Intel launching this winter. 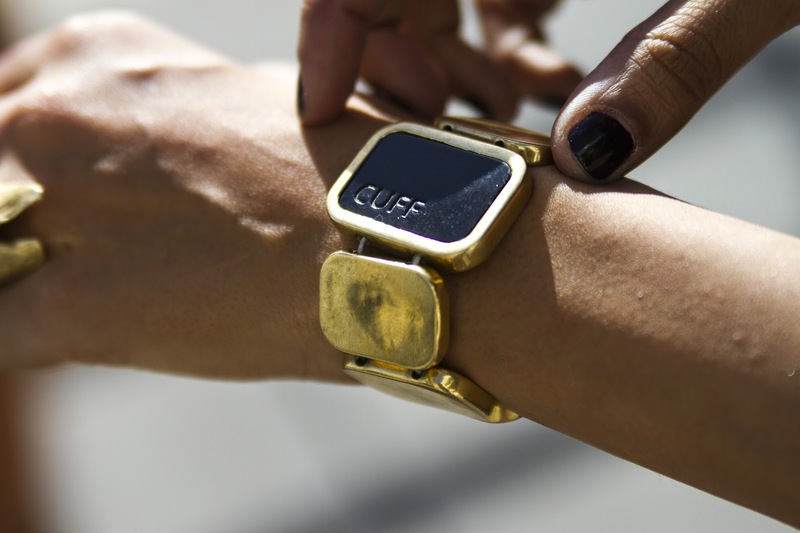 But today I am talking about Cuff which is available for pre-order and coming next March. What set's this smart technology from the others is that it doesn't just offer you reminders about your incoming calls, forgotten iPhone and track your daily movements for a healthier lifestyle but it also has a safety feature to allow you to call for help with the simple push of a button that is discretely hidden in beautiful baubles on your wrist or neck. Something that is really a selling point for me in today's scary world. You can watch the short video of all it's features and how it works here.